The year has gotten off to a great start and it seems that .NET, the web, and TypeScript get the prize for the most popular topics! ASP.NET 5 is dead: Did we get your attention with that heading? Well, it’s not dead at all, it just has a new moniker as Scott Hanselman explains in Introducing ASP.NET Core 1.0 and .NET Core 1.0. I love the quote from Phil Karlton, “There are only two hard things in Computer Science: cache invalidation and naming things.” That about says it all! Elsewhere in Web development: If you’ve ever wanted to explore the Chakra engine used in Microsoft Edge and Internet Explorer, now is your chance as the ChakraCore GitHub repository is now open. But then again, perhaps you’re not quite ready to delve into the intricacies of JITing and such, so you might find that Channel 9’s Microsoft Tools for Beginner Web Developers (22m 8s) is just the ticket. Or maybe it’s time you explored all the fun stuff in Node.js, Express, AngularJS, and MongoDB starting with Ashwin Shetty’s Getting Started with MEAN Stack. I personally had the opportunity to do a MEAN stack course through Global Knowledge in January, and greatly enjoyed spending a whole week with nothing but Visual Studio Code, npm, and quite a number of different documentation sites! Introduction to Angular JS, and AngularJS+TypeScript: Ashwin’s post above is just going to get your first toe into the client-side waters of the MEAN stack, which is AngularJS. When you’re ready for more—much more—head on over to Microsoft Virtual Academy and enjoy this free comprehensive course by Christopher Harrison and Stacey Mulcahy. You might then continue with another full course on Angular Applications with TypeScript with Bill Wagner and James Sturtevant, but if you don’t have a half-day to spend with that, maybe you have a couple of minutes to learn how Google engineers from Angular core development team are building Angular 2 with TypeScript. Exploring the new .NET “dotnet” Command Line Interface: In Scott Hanselman’s thinking, it should be really easy to sit down and play with .NET from the command line, like you can with Node, and the early and promising work at https://github.com/dotnet/cli is moving in that direction. In this post, he introduces the dotnet CLI with some examples and how interesting the story becomes when you consider the native compilation piece of the story. Then you might start asking why other runtimes don’t have their own compile commands! Functional C#? It’s an interesting question, because C# is very much an object-oriented language that supports functional programming styles, whereas F# is a functional language that supports object-oriented styles. In any case, Eric Lippert here follows up a talk he gave on functional programming in C# with some interesting Q&A on such matters, such as “Can you explain async and await in parallel programming?” Well, that’s the one question he doesn’t answer, so I didn’t give you any spoilers! Daily .NET Tips: Perhaps the new year is a good time to go back to certain fundamental questions, like Why am I here? What is the meaning of life? What is the difference between Autos and Locals Window in Visual Studio? And, much to the irritation of Master Yoda and his famous quote, “Do or do not. 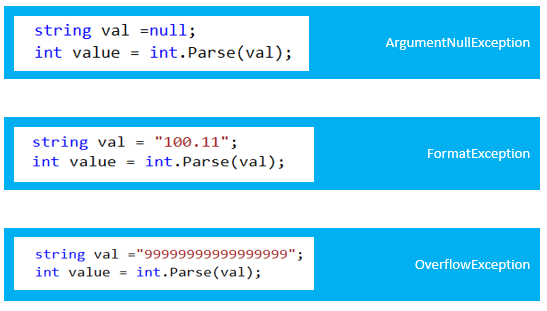 There is no try!” we have questions like what is the difference between int.Parse() and int.TryParse()? 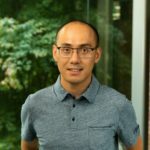 Ahhijit Jana answers these questions on Daily .NET Tips, and also has a popular post covering 10 Visual Studio tips to improve your development productivity. .NET for UWP series on Channel 9: As a .NET developer, you’ll be familiar with how .NET works in Universal Windows Platform (UWP) apps on Windows 10, but you might not understand the subtle differences that are explained in this video series. Lucian Wischik kicks it off with a short overview of .NET Core (3m 8s), followed by Daniel Jacobson’s introduction to.NET Native (6m 35s), which is a simple yet effective way to increase app performance. He continues with .NET Native Advanced (8m 43s) with topics such as .NET Native debugging, serialization, reflection, and optimizing CI build servers. Lucian then concludes with his own set of advanced topics (16m 24s) including important details about packaging. 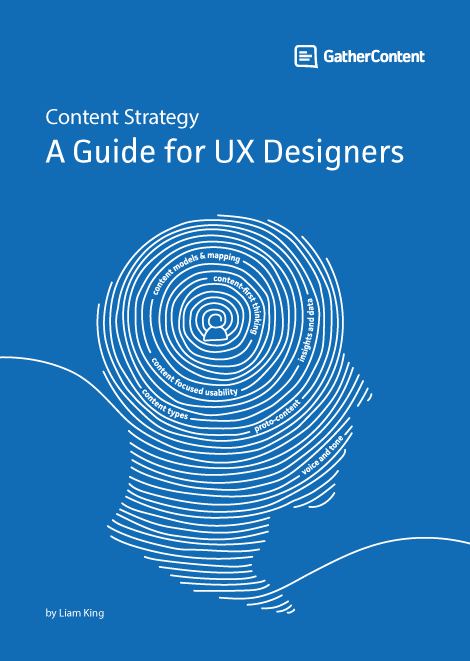 A project guide to UX design (PDF download): finally, for something a little different, this free guide from the GatherContent team explores the relationship between UX design and content strategy. It discusses user stories, designing content models, prototyping, and validation through iterative usability testing. Very insightful stuff!